As we celebrate our fortieth anniversary, Stein Sperling is proud of many achievements but especially our continued commitment to our clients. 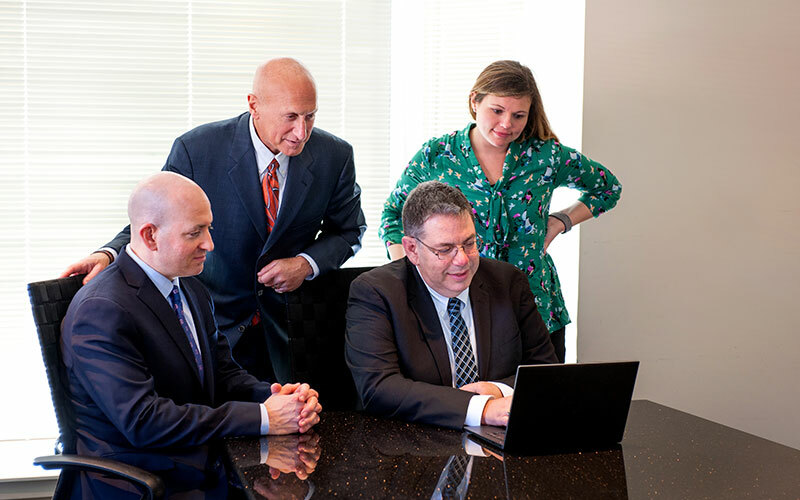 Founding partners Paul Stein, Don Sperling, and Millard Bennett believed that law could be more positively and meaningfully practiced by assembling a group of caring lawyers focused together on client needs and best outcomes. 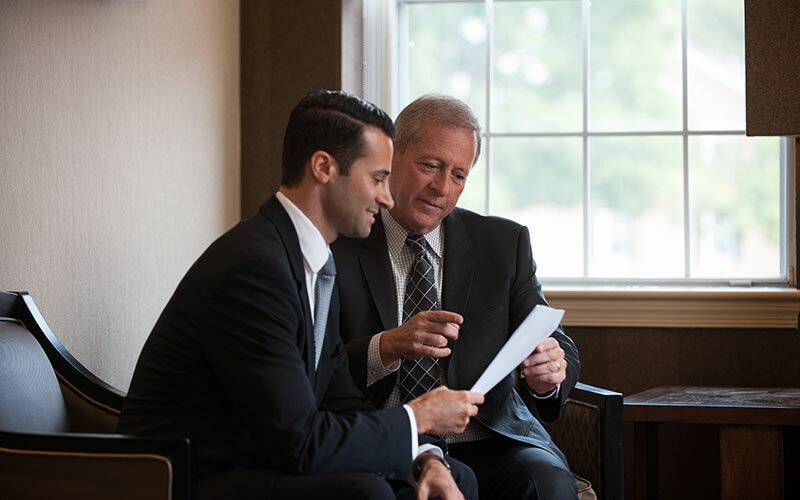 This attentive, uniquely, personalized approach to each client has nurtured our reputation for excellence, both in Montgomery County and beyond. We are passionate about helping those who need the many services we provide. We pride ourselves on listening, empathizing, and responding quickly to our clients. Legal challenges affect each of them, often in profound, deeply personal ways. Our team is driven to become trusted advisors to our clients and to find optimal and personalized solutions. 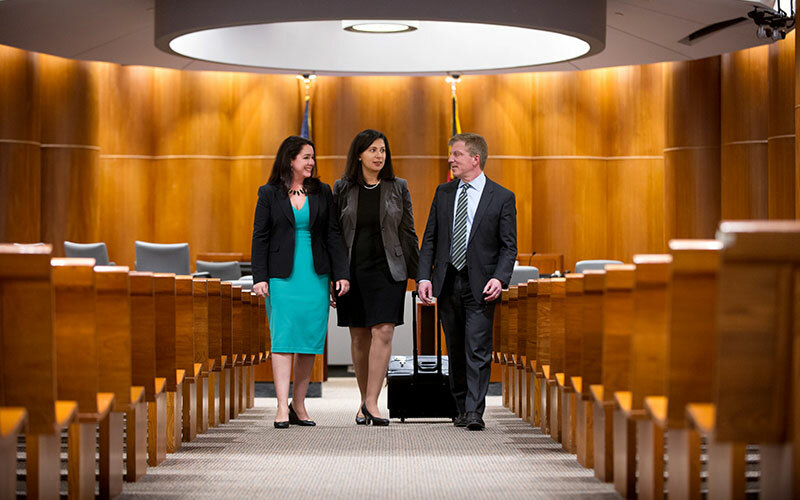 Connection and confidence are the foundation of Stein Sperling’s culture and define the relationship the firm has with attorneys, staff and clients. 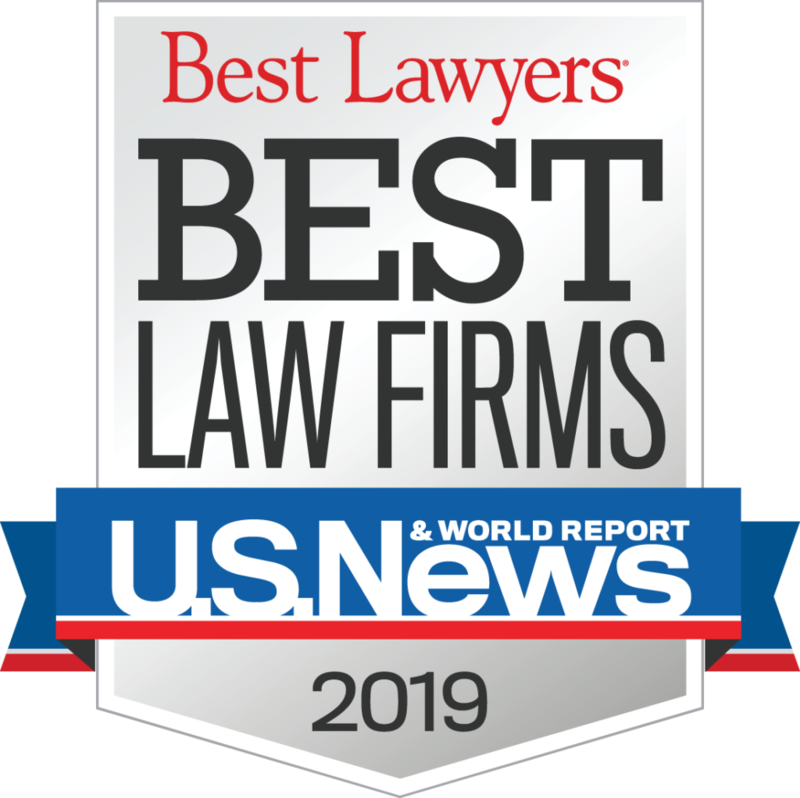 Fundamental to Stein Sperling’s culture is that the firm runs on respect—not only for its clients, but also for the firm’s people, their ideas and their differences that contribute to the firm’s growth and success. Stein Sperling fosters a supportive, open-minded and collaborative environment that embraces fresh ideas and new approaches. 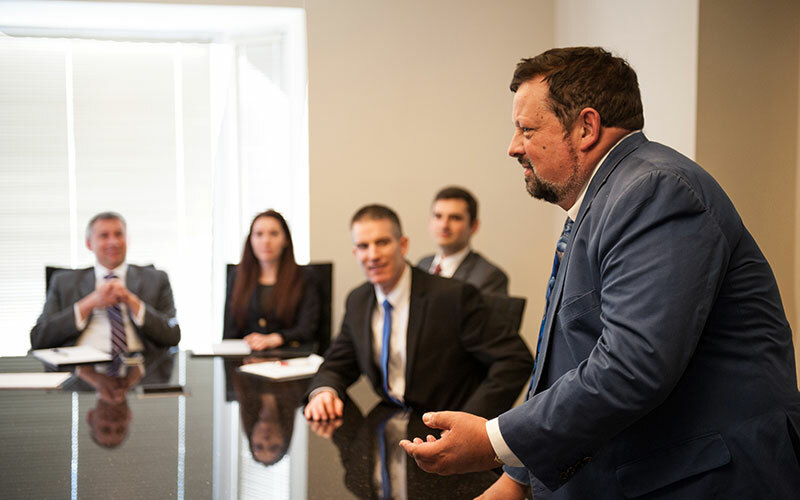 Our teamwork-oriented atmosphere gives the firm a competitive advantage, allowing the strengths and resources of each of its practices and attorneys to work together to achieve the best possible results for clients.